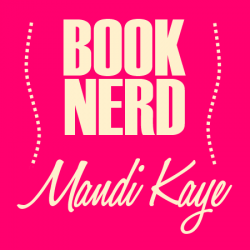 Reviewed at http://www.mandikayereads.com/archives/1826 (5/17)There are some books that are nearly impossible to write about after you read them. This is one of them. How do you review a book that is clearly important, especially when your feelings about it are strictly in the "meh" category?This book was about a part of history that I know little to nothing about. I've always been drawn to the history of the Holocaust, and when I saw that this book is set in 1941, I assumed it was a Holocaust story. But it isn't. This book follows a 15 year old girl who is deported from Lithuania with her mother and brother under Stalin's rule of Russia.It's a part of history that we should know more about than we do. 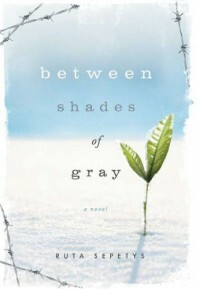 And Between Shades of Gray tries to provide a source of emotional investment for the readers.Unfortunately, it fell flat for me. The story was a good one, there is no doubt about that. But I never became emotionally invested in the characters. When there was death, I didn't mourn. When there was joy, I didn't rejoice. I simply continued reading.The blurb indicates that they traveled 6,500 miles on their journey, but that vast number of miles is never conveyed in the book. Cities and landmarks are mentioned, but if you're not familiar with the geography of that part of the world it means nothing. The passage of time happened so quickly that it was hard to truly understand what Lina was experiencing.None of this means that this isn't an important book. It definitely is. But like most things in life, it isn't perfect.